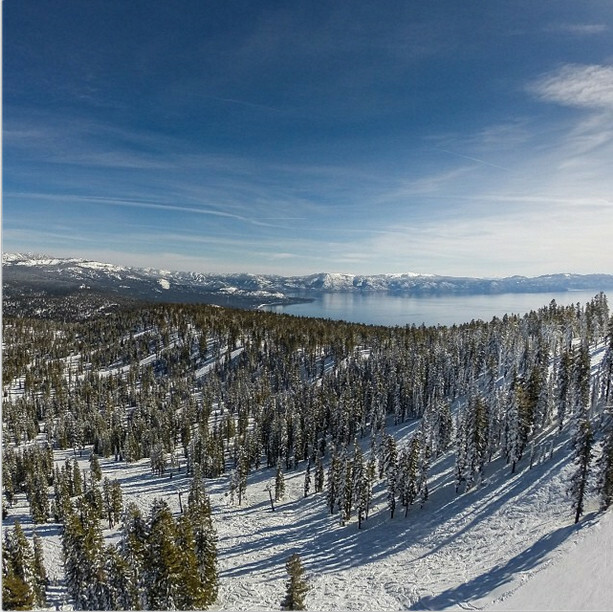 Browse through our collection of photography from Northstar California to get acquainted with it before your ski trip or to relive great memories on the slopes at Northstar California. 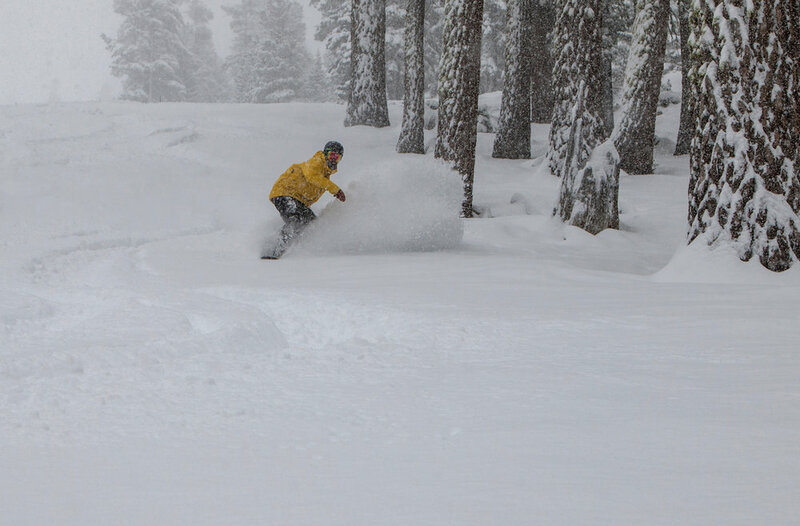 Northstar sporting an 18 inch dump over 48 hours. 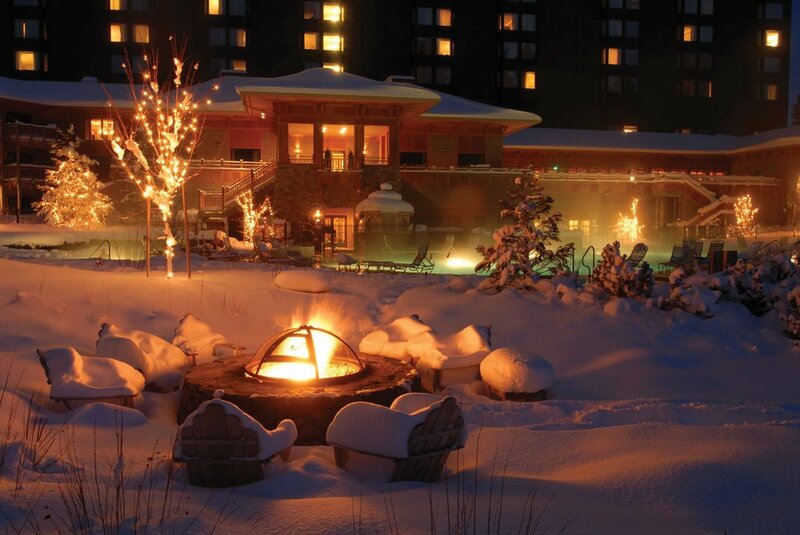 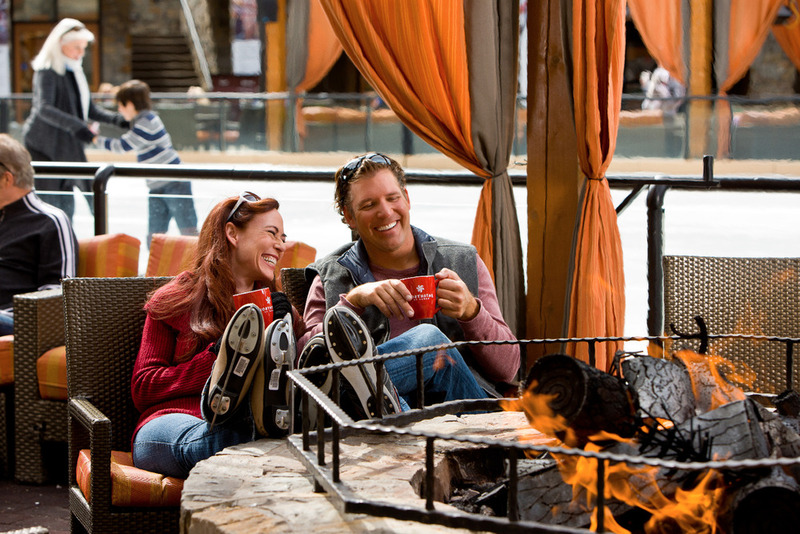 A fire pit at Northstar is perfect place to reflect on the day's wins. 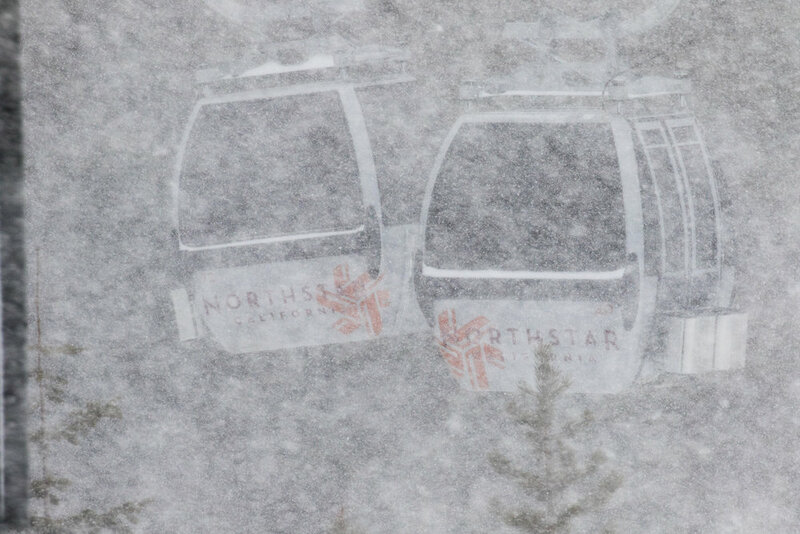 Northstar looking on top of its game after receiving 49 inches in four days. 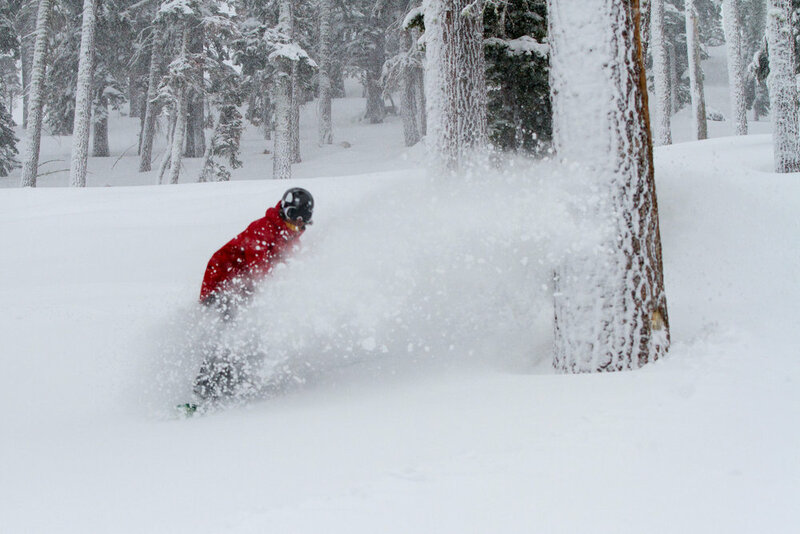 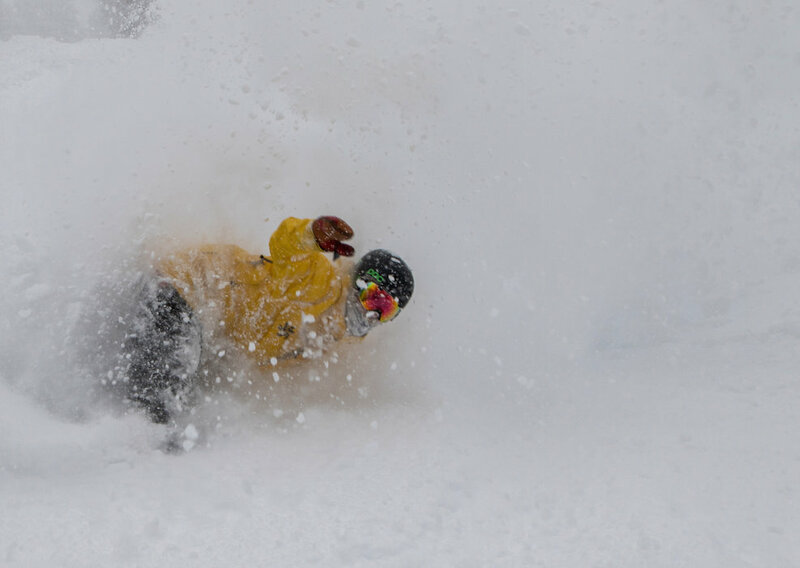 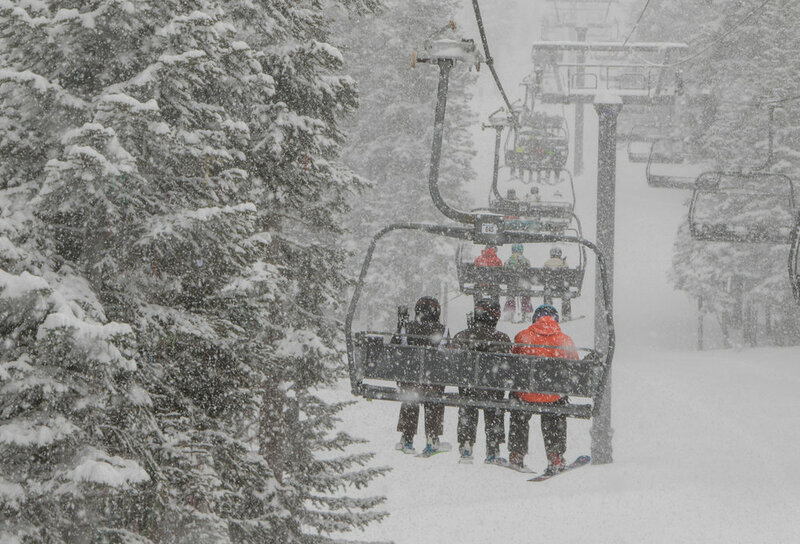 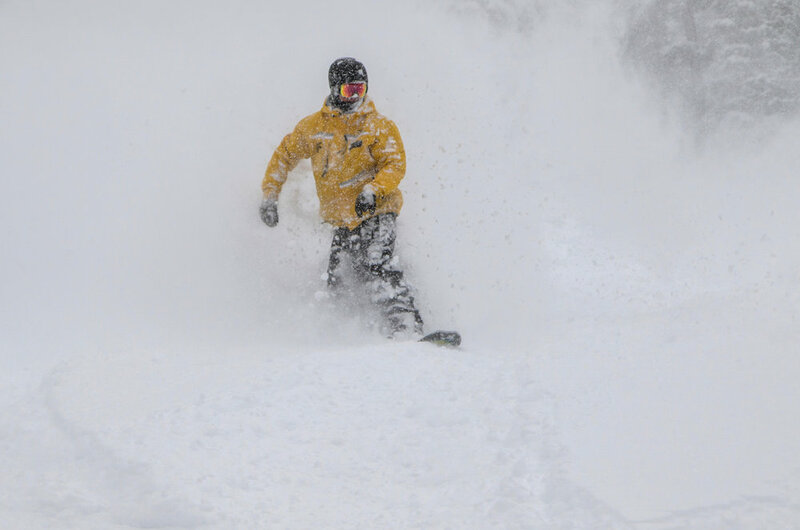 Freshies at Northstar California on Jan. 14, 2016. 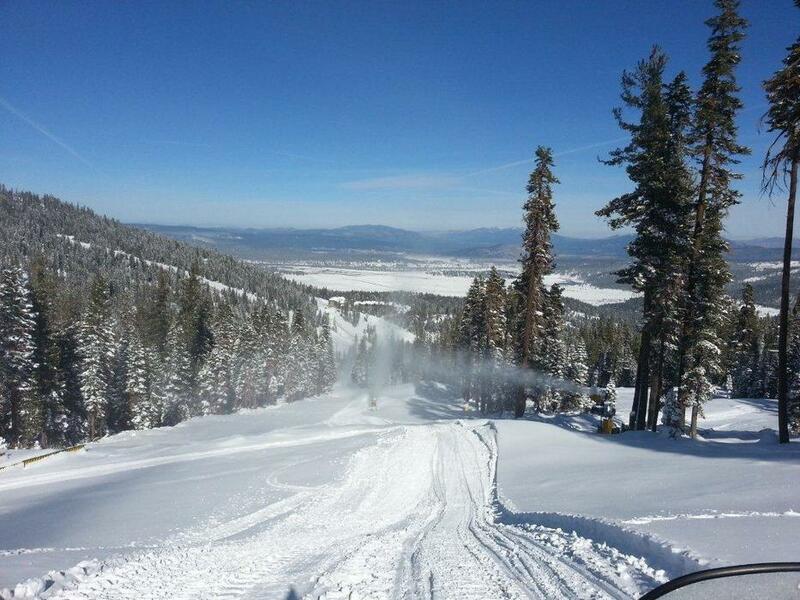 Grooming in the new snow at Northstar California at North Lake Tahoe for the long weekend of skiing. 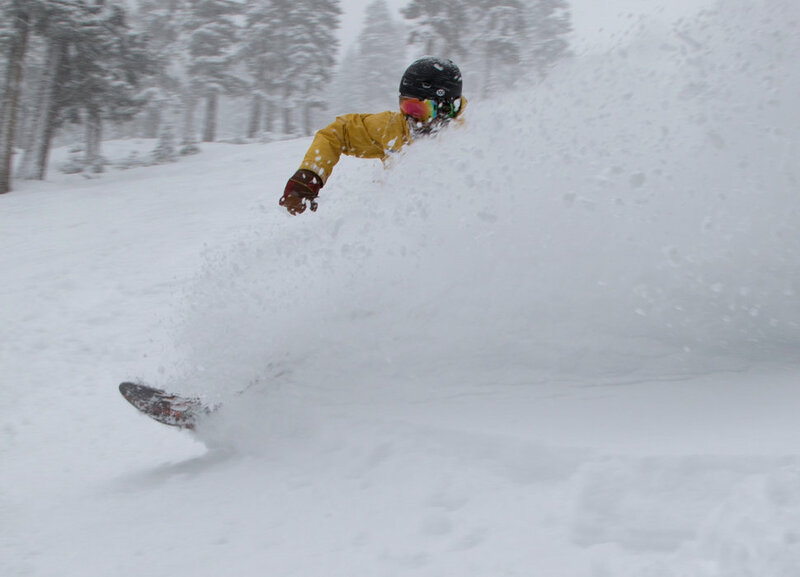 Feb. 28, 2015 powder at Northstar California. 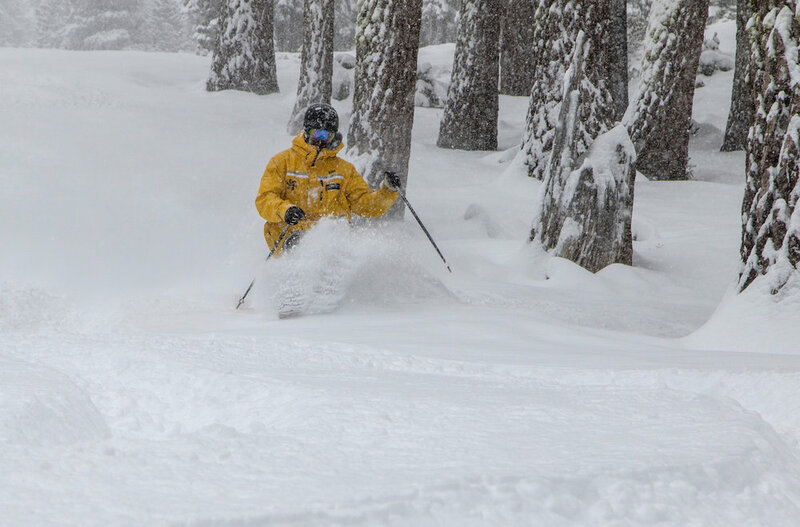 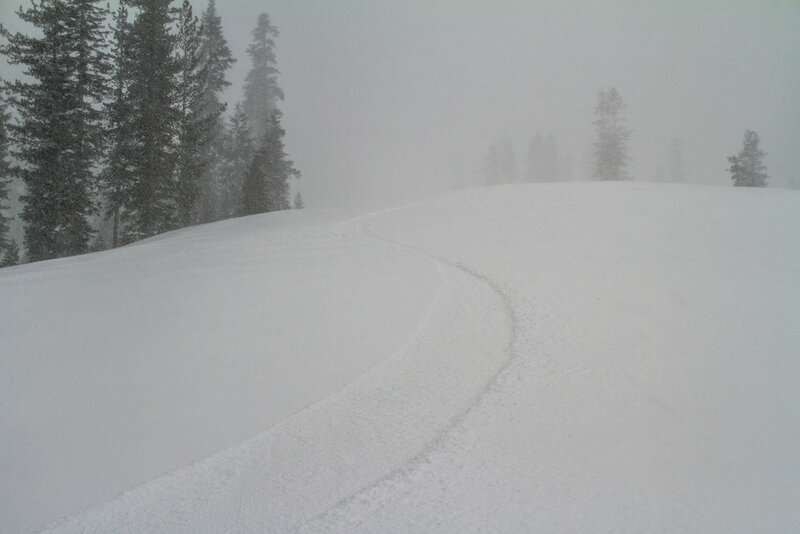 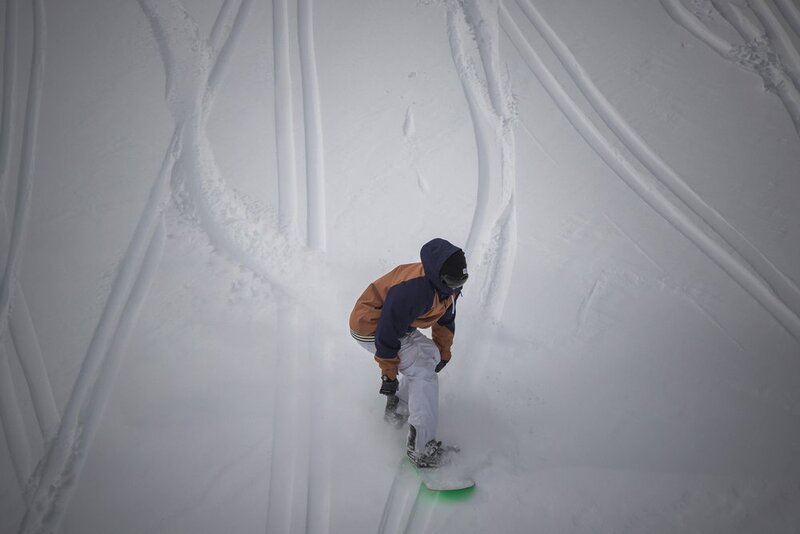 Nothing but powder tracks at Northstar. 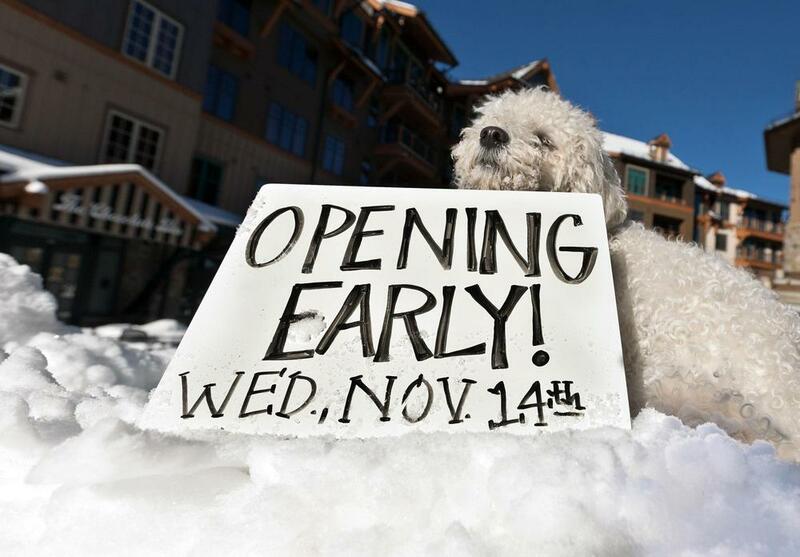 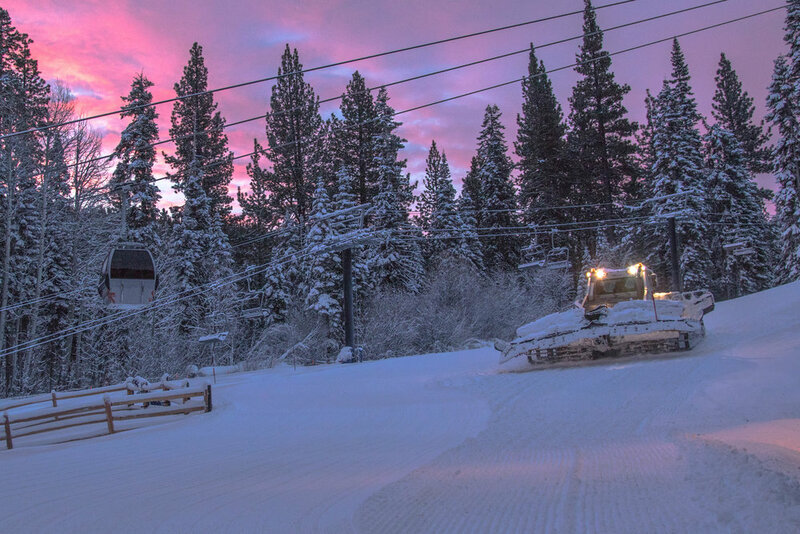 Opening day at Northstar California Resort in Nov. 2014. 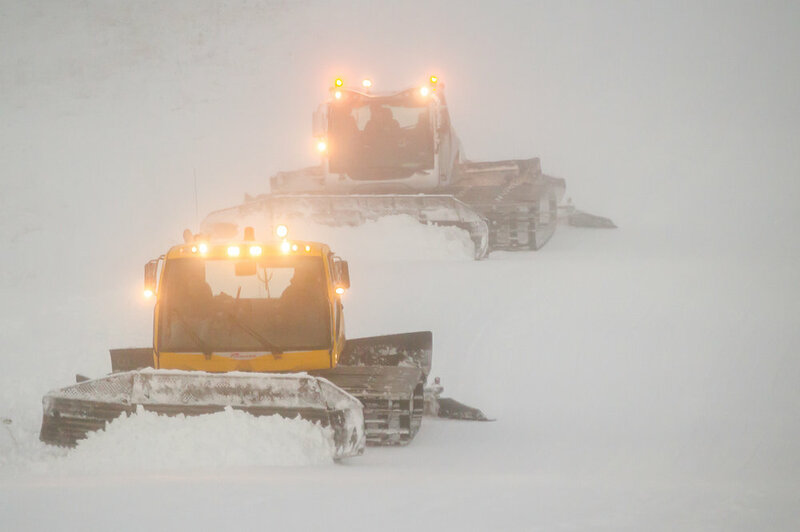 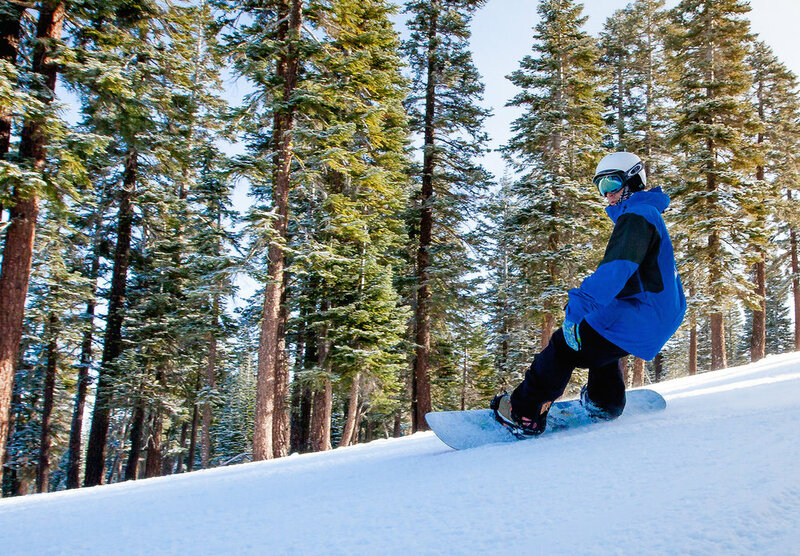 Northstar California is expanding their open terrain after last week's storm. 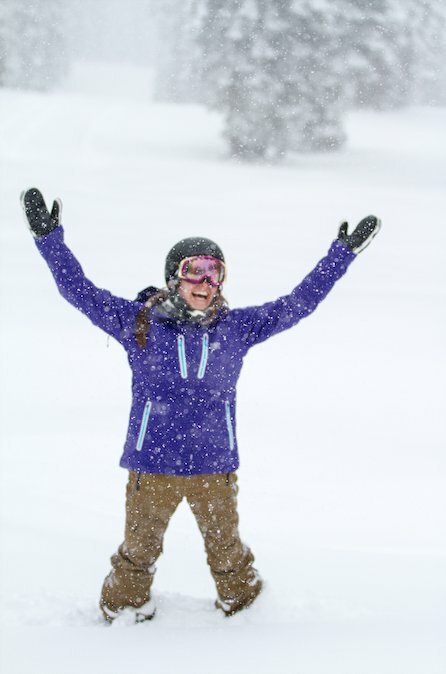 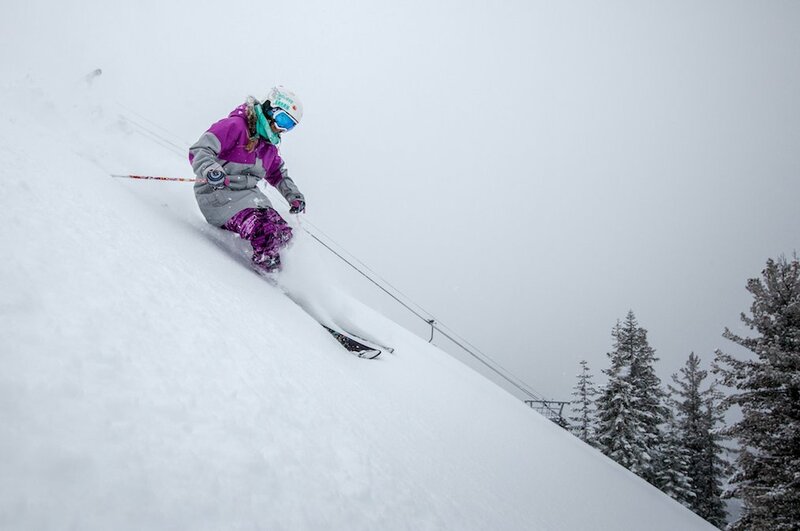 Skier Britney White enjoying the fresh layer of snow at Northstar. 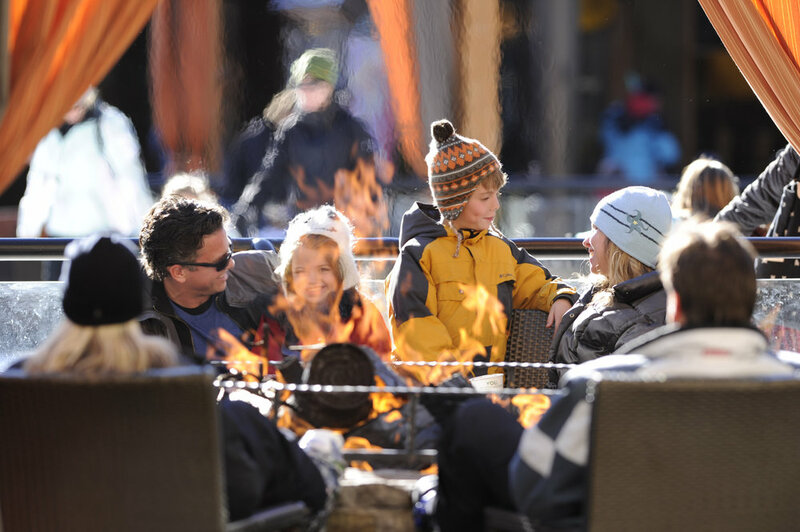 Northstar offers great family-friendly activities this New Years holiday. 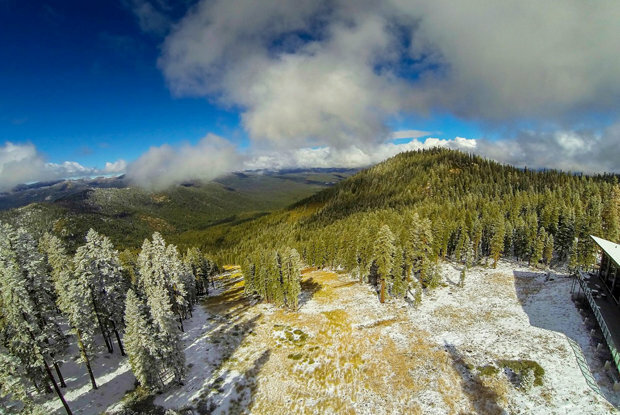 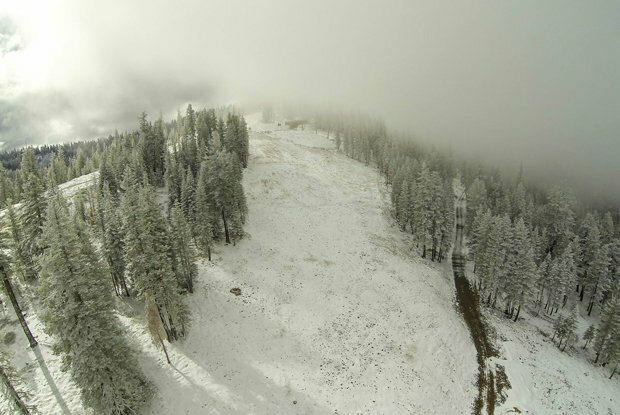 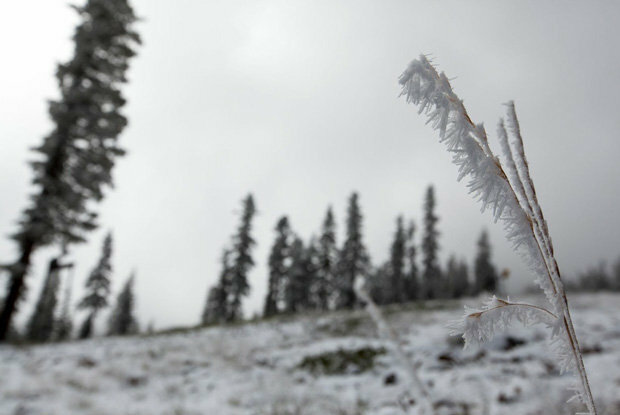 First signs of winter on Northstar’s slopes. 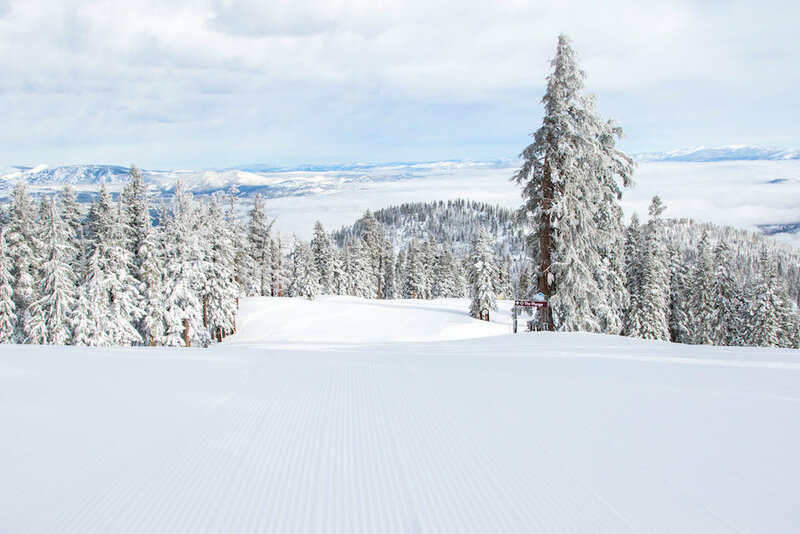 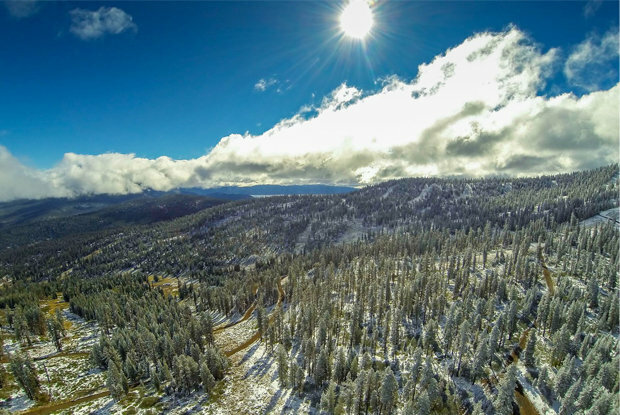 The ski season is expected to kick off at Northstar on November 22 this year, weather permitting. 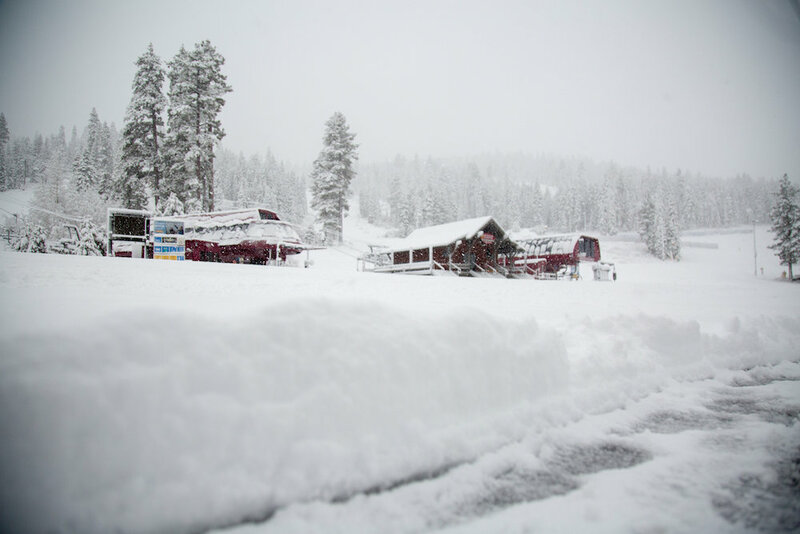 The second snow of the season dusted the Tahoe region overnight. 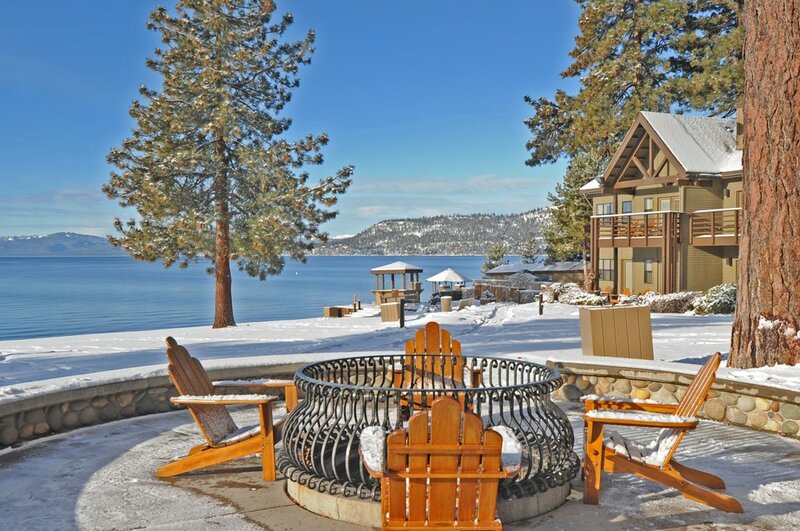 Kids and adults have easy access to the mountain from the Constellation Residences at Northstar, in Lake Tahoe, California. 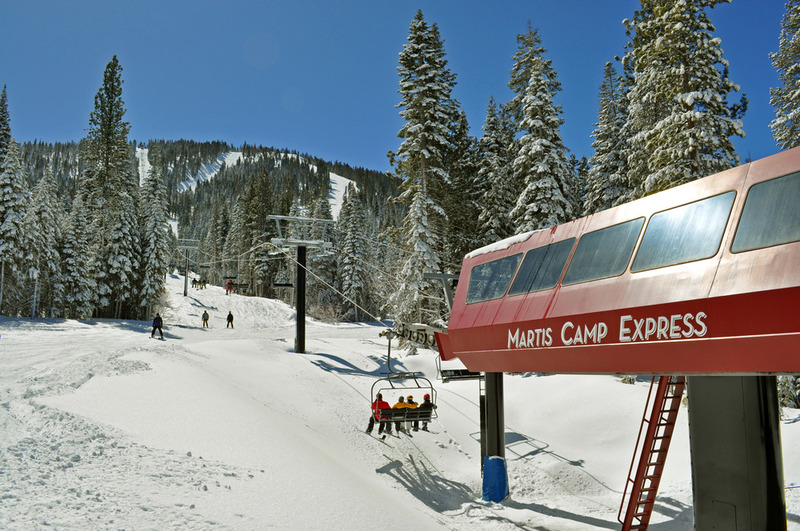 This near-exclusive lift is located in the gated development of Martis Camp. 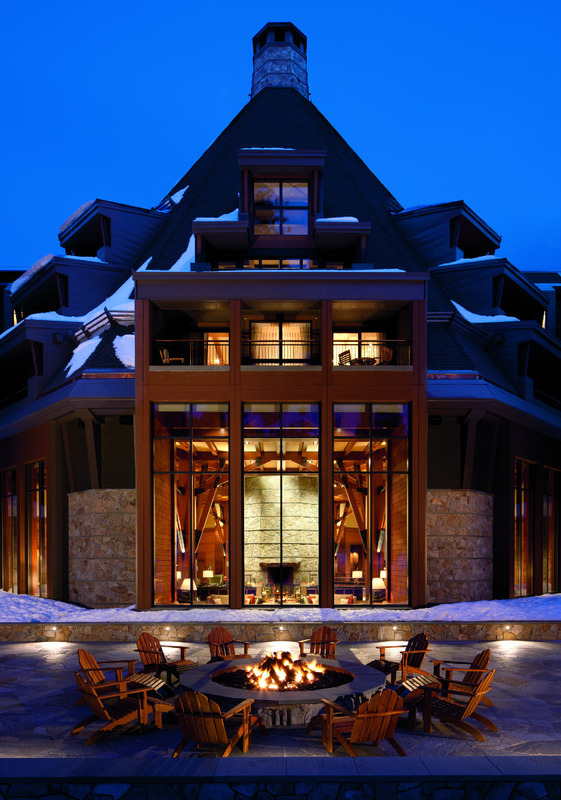 Home owners never have to wait in line and the access means no problem with parking and walking through the resort. 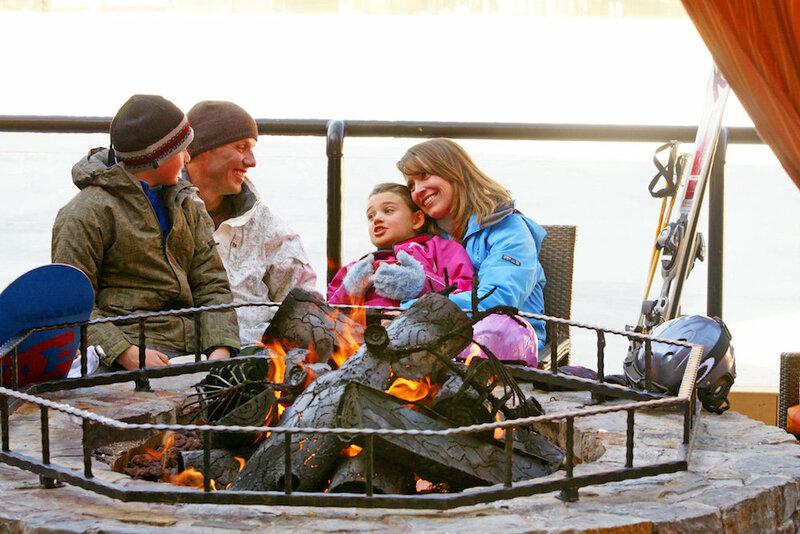 Roast marshmallows or enjoy a warm hot toddy around the fire pit located next to the Ritz Carlton. 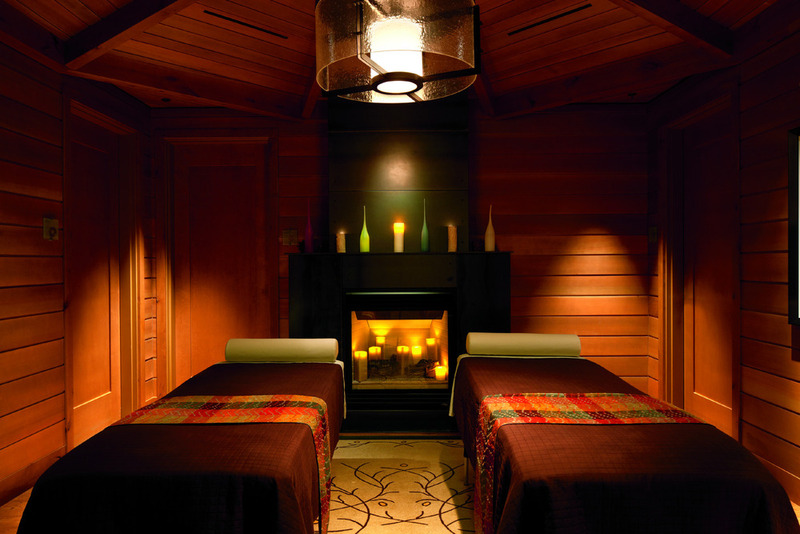 Enjoy a romantic couples massage at the Ritz Carlton in Northstar, California.